September 9, 2013: Summertime, blue. just blue in to see what was going on in here! howdy, gang! Is that installation in Berlin? oh, wait, PS1? My mind's wires are getting crossed. There's already a crowd here. I can't get a seat. Bluesy + Out = blowsy? Expect to hear Blue Mitchell? Hi Jeffs. Just saw the Blue Oyster Cult on Saturday Night Not blues, but loud effin' rock! When I was a teenage ignoramus, it was a chance encounter with a Son House record that clued me in that Captain Beefheart might not be all that one-of-a-kind. Crap, going to miss the show. Irene lured me w/ Don Cherry and now I have a 3 hour meeting. Have a great show! my sweety sweet has left me. You can't tempt me with Don Cherry rekkids -- I've got my own pocket trumpet! Well, that got the dogs going! the strangest b.b. king cover ever? I could listen to that bed music all day. This is what Sugarcane Harris jamming with Lou Reed would sound like. C'mon New Yorkers: On primary election day tomorrow, everyone vote De Bluesio! 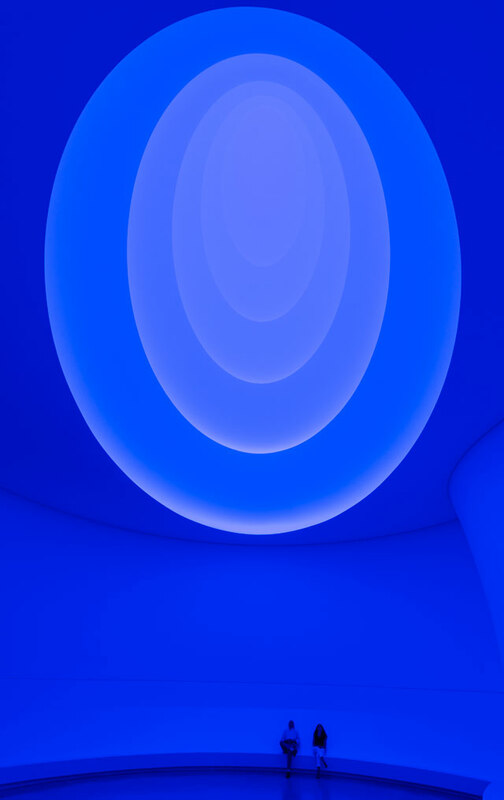 @ Shawn - Turrell show is a definite must-see. sounding great so far, gents!! Yeah! Diggin' it while its happenin'! The Ra band: not always aware where the mics are. Hi Jeffs! I made it! Standing room only, I see. Hi Amanda -- thank you for disciplining the Jeffs. Irene we need more chairs! Pleased that they are such a quick study. Thanks again Amanda! We haven't had to play "dead air chicken" yet. Here we go, baby, some zydeco for your Monday. That's his brother Cleveland over on the washboard. Wonder why I can't find a seat. I was looking for the room for an argument. Loving the hell out of the Jeff-on-Jeff action, especially the last set. Gotta run now -- see ya next week! Oh my Gawd. This ol'fucker. here's one that you don't hear on q104.3 when they "go to the back wall"! i can't believe this wasn't a top 40 hit. I can't even play this one on the Internet. My brother's kids listen to my show. Mick feeling the blues. Some "Last Exit to Brooklyn" level empathy here. SOMEONE ELSE YOU KNOW WAS THERE FOR CSBLUES, TOO. SOMEONE ELSE YOU KNOW WAS THERE FOR CSBLUES, TOO. Classic Xmas Eve. @ktrsbklyn: of course! That's what made it a family classic. Will rectify in the next break...! bang-up job, gents! looking forward to the next confab! That was a blast Jeffs. welp, gotta make sure i catch jim price's show. oh boy...the sun bear concerts!